Chloe has been skating since 2015. In the Southwest Regional Championships, she made the biggest leap forward with sweeping wins of two gold and one silver medals in 2017; and two gold medals in 2018. 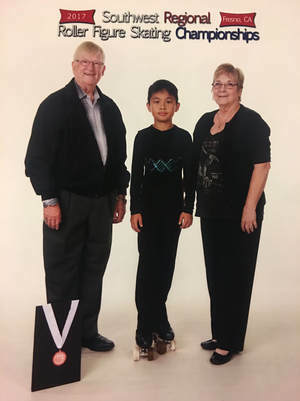 In the US Championships, she won a silver medal with Ethan Wong in Pairs. Alice is one of the youngest skaters and has been skating since 2016. 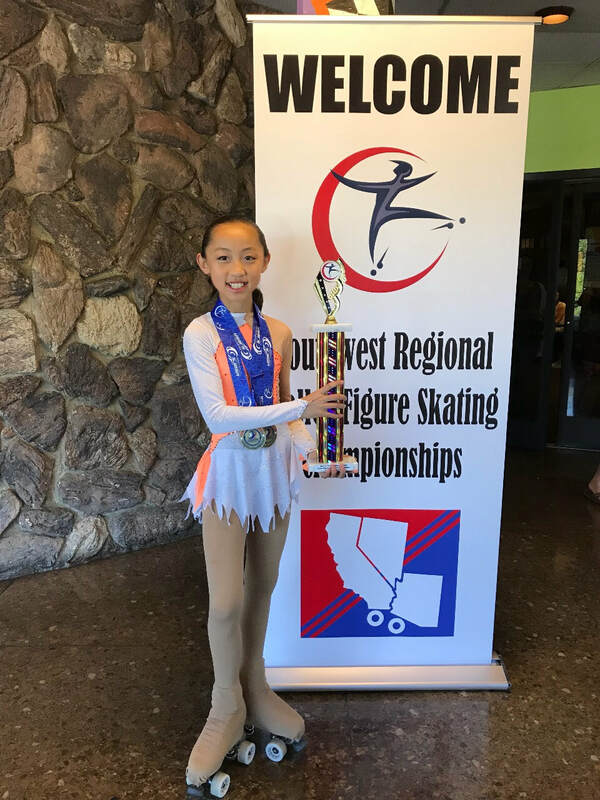 She had her best performance at the 2017 Southwest Regional Championships and bought home a gold medal. For the US Championships, she ranked 6th in Figure in 2018. 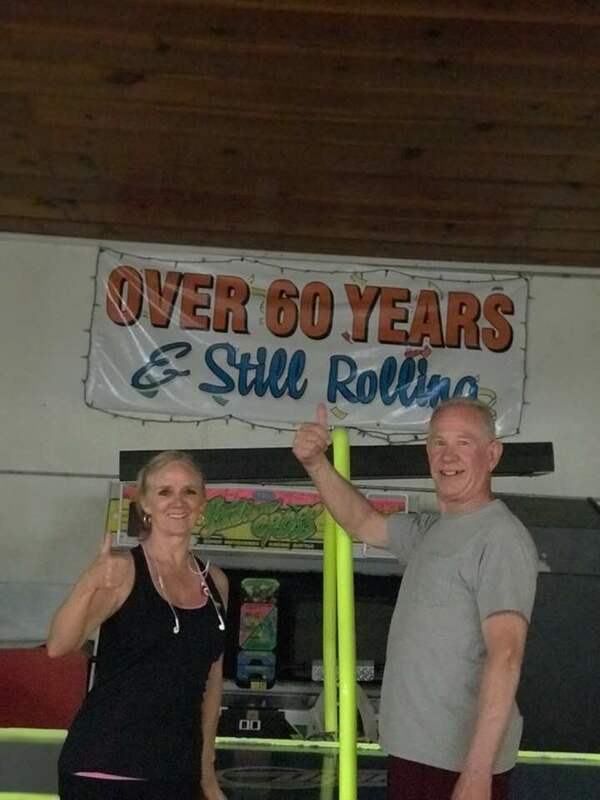 ​Dionne has been skating since 2014. 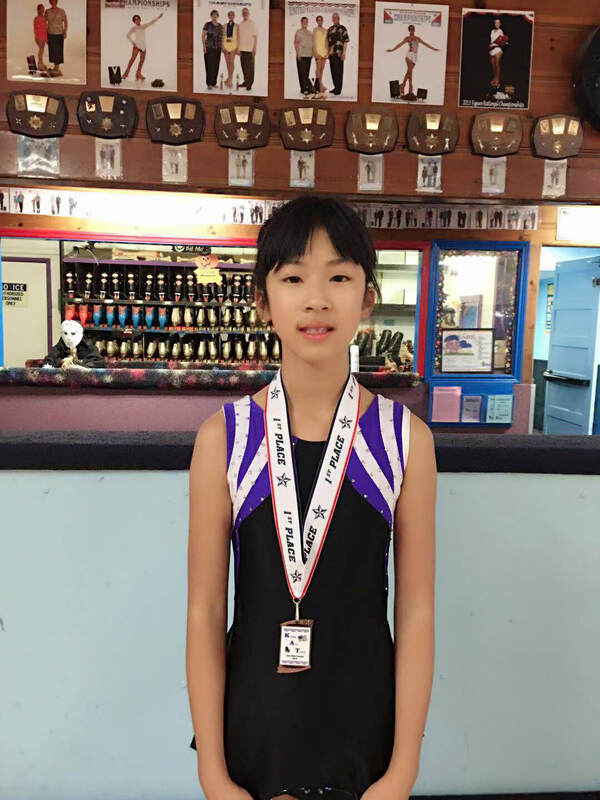 She has won Gold medals for three consecutive years (2015-2017) at the Southwest Regional Championships. For the US Championships, she ranked 5th in Figure in 2016; won a bronze medal in Loop and Figure/Loop Combine events in 2017; and ranked 4th in Figure/Loop Combine in 2018. ​Ethan begins skating in the summer of 2016. He has an impressive array of accomplishments during his short skating adventure. In the Southwest Regional Championships, he won a gold medal in 2017; and two gold medals in 2018. In the US Championships, she won a silver medal with Chloe Chen in Pairs. Alina begins her skating in 2016. 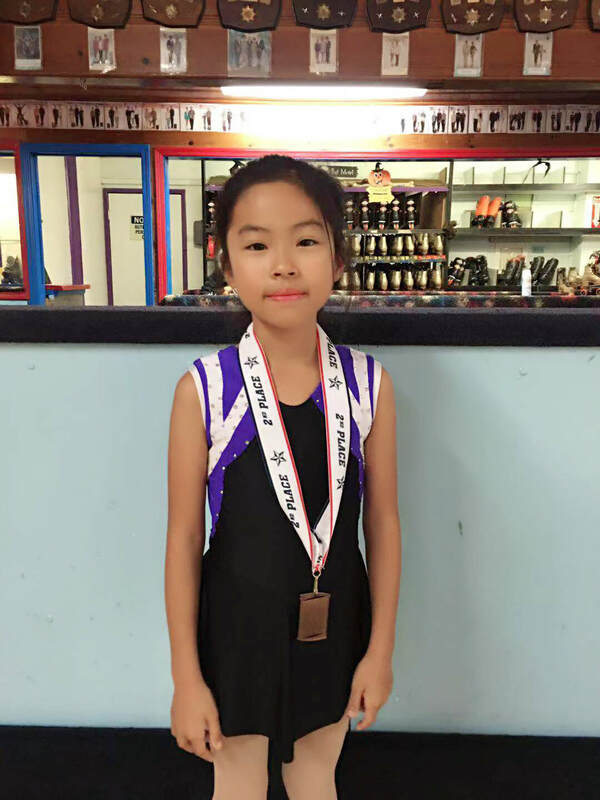 Her potential in skating shows by bringing home a gold medal in 2017. She is taking free skate lessons now, hoping to participate in freestyle competition in the coming year! 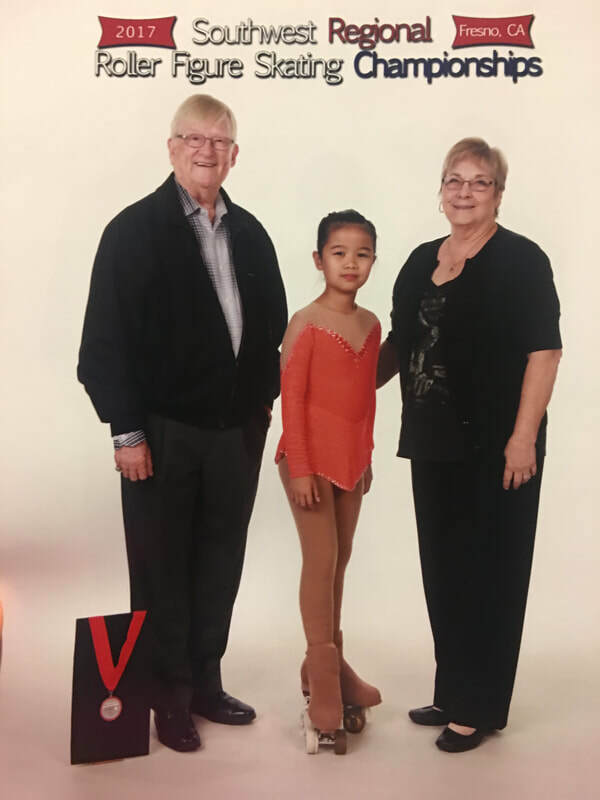 Leah is one of the newest skaters and joined the club in September 2018. Her first local contest was held in Rohnert Park, CA. She has so much potential in skating and we look forward to see her performance in the upcoming skating season! Elaina is our youngest and newest skater. She joined the club in October 2018. Her first local contest was held in Chico, CA. She likes Freestyle. We look forward to see her performance in the upcoming skating season!